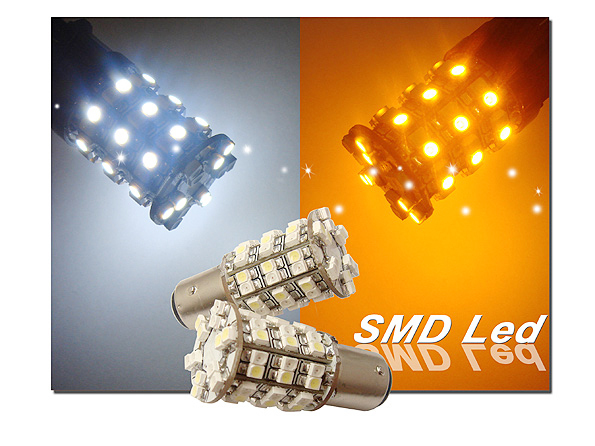 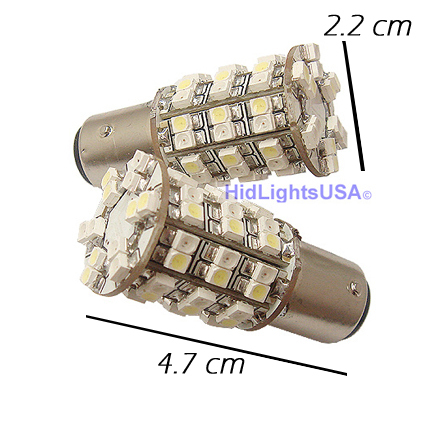 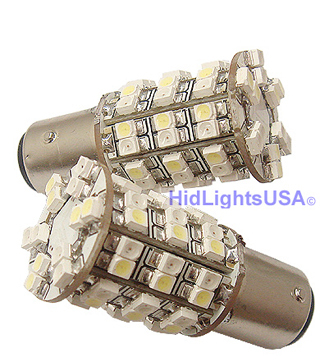 * Total 60 SMD LEDs Lights with Wide View Angle for better reflection. 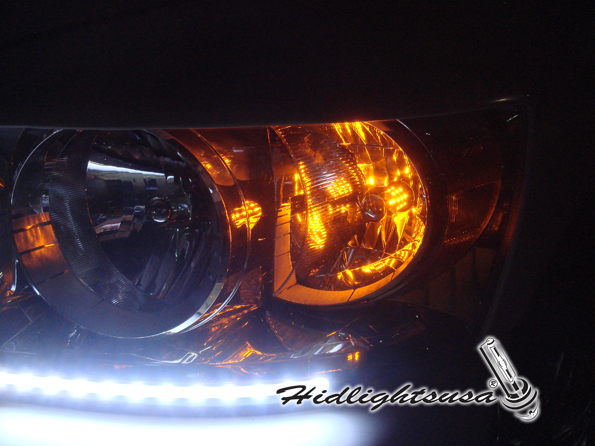 Please keep in mind "DO NOT" touch the bulb glass surface while installation. 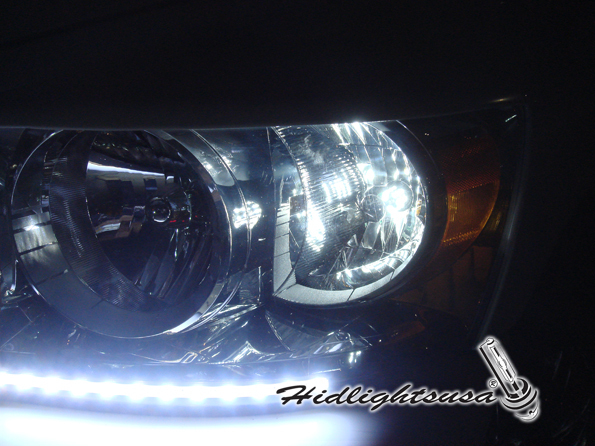 Your fingerprint may cause damage to the bulbs when you turn on the light. 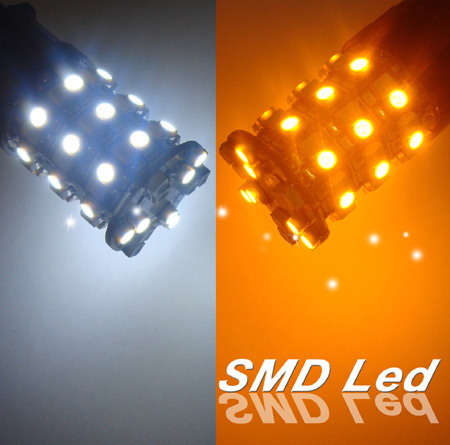 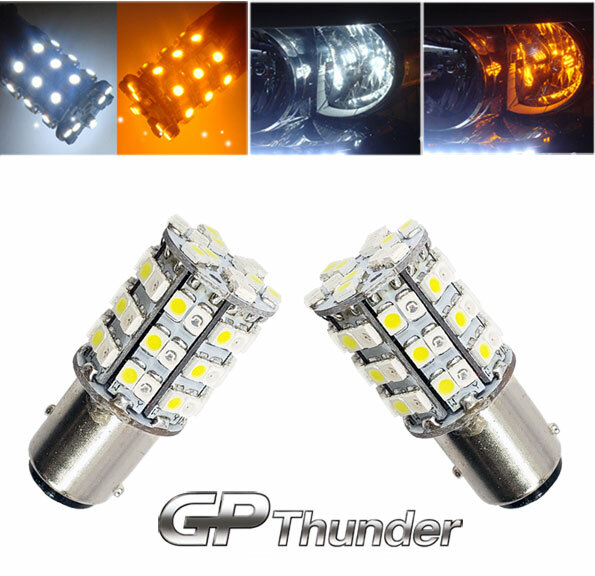 G18, T5, 194LED, 1156, 1156LED,1157, 1157LED, 3156, 3156LED, 3157 and 3157LED, 7440LED, 7443LED, 1036LED.